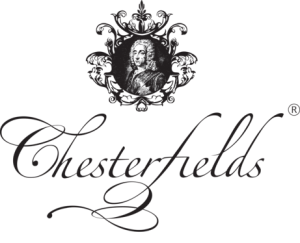 The origins of Fleming & Howland began in 1780 when the shoemaker and cordwainer Solomon Howland turned his hand to the craft of chair making. The Howlands remained self-employed craftsmen until 3rd generation George Howland started a small workshop ’employing 2 men’ (1881 census). 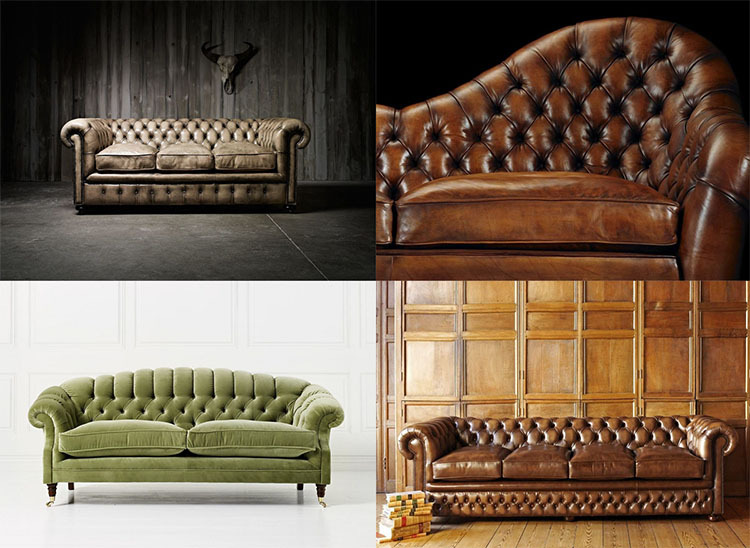 The Chesterfield sofa is one of the world’s best-known brands within the interiors market. This iconic mark is more than just historical design; it provides consumers with a guaranteed hand-made product and an assurance of quality. 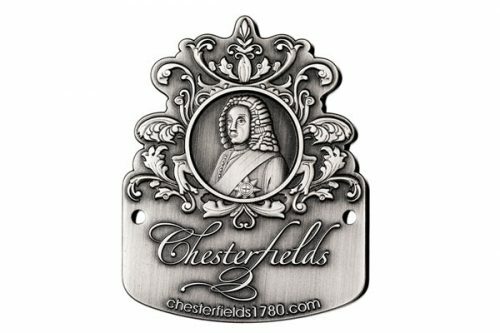 All Chesterfield sofas produced by Fleming & Howland feature a solid brass badge affixed to the rear of each piece and are certified by the Chesterfields Trade Association.